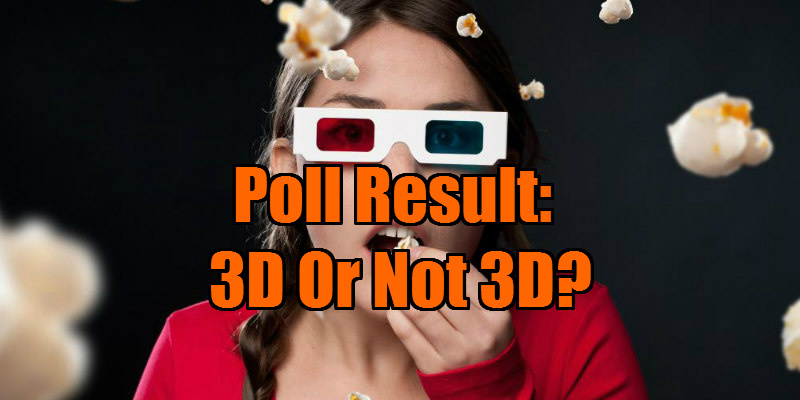 Poll Result - 3D Or Not 3D? Unsurprisingly, it's a very small minority of you who are indifferent when it comes to this issue. 16% of you are devotees of the third dimension and will always opt to wear the specs if given the chance. 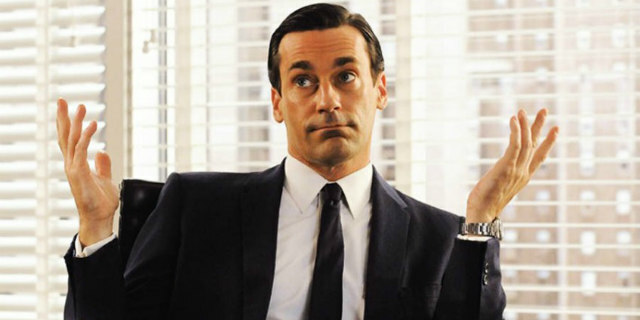 A whopping 78% of you won't buy cinema passes if it means wearing glasses. It's no surprise really, but it seems we're stuck with light loss. With three more Avatar sequels in production, don't expect 3D to die out any time soon. Be sure to follow us on twitter (@themoviewaffler) to ensure you don't miss out on any future polls. @themoviewaffler 2D. Much dabbling and experimenting has led me to this conclusion. 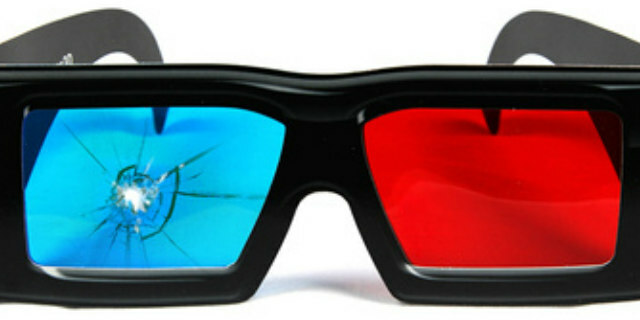 If a film needs 3D to add value, it’s already flawed. @themoviewaffler My Bloody Valentine, Avatar and Hugo were fun 3D experiences. All others I've done have been rubbish. @themoviewaffler 2D. Always will be. I hate gimmicks like 3D. It makes the movie less immersive. Takes away from the work put onscreen. @themoviewaffler Depends on the filmmakers' intentions. If it's filmed in 3D, then 3D hands down.
.@themoviewaffler 2D. Always. 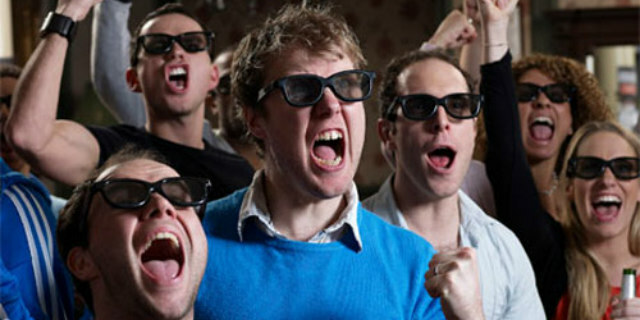 Watching a movie in 3D is like eating a steak with an Imaginarium robot claw. Supererogatory. @themoviewaffler 3D if it's actually filmed in 3D. If it's a conversion, then 2D. Always 3D for CG features. @themoviewaffler 2D always unless it's something that absolutely demands 3D like The Walk or Gravity. @themoviewaffler 3D, is better, but only with certain Films. Horror & SCI FI Works Best, Action Films, Not So Much.